Master Pokemon Black And White Printables 20! Your Free Black And White Pokemon of Amoonguss 591 - Frillish 592 and Jellicent 593. These Are Your 4th Set of Black and White Cartoon Coloring. Nintendo Pokemon Of Foongus - Amoonguss - Frillish - Jellicent and Alomomola. Pokemon Colouring for Joltik - Galvantula - Ferroseed and Ferrothorn. Pokemon Games Characters Klink - Klang - Klinklang - Tynamo and Eelektrik. Cartoons Coloring of Eelektross - Elgyem - Beheeyem and Litwick. Pokemon Pictures to Print Out of Lampent - Chandelure - Axew - Fraxure and Haxorus. 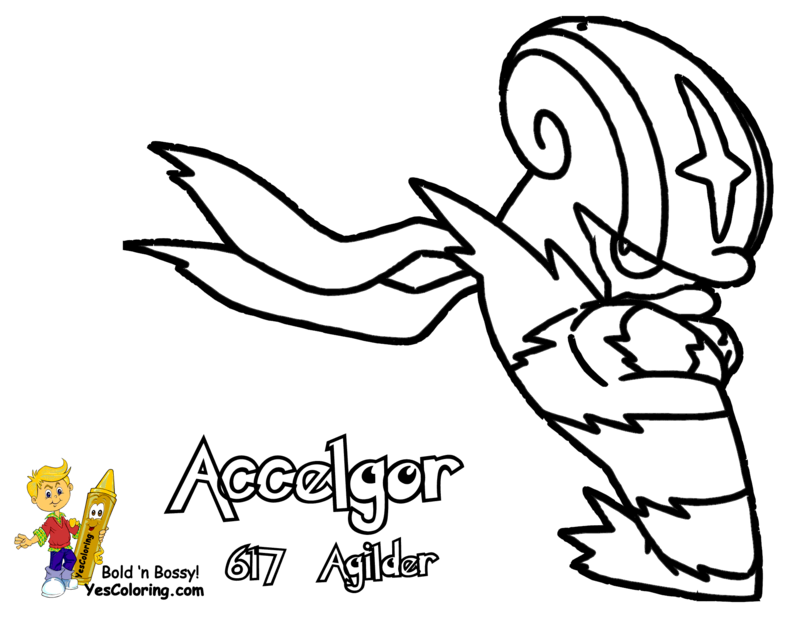 Coloring Sheets of Pokemon of Cubchoo - Beartic - Cryogonal - Shelmet and Accelgor. 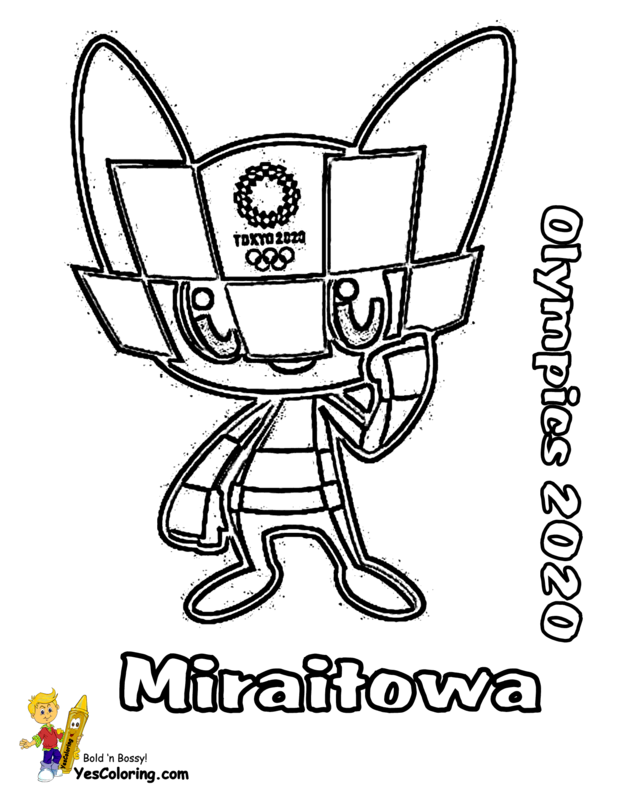 Coloring Pages Kids Pokemen of Stunfisk - Mienfoo and Mienshao. Joltik ... 0.4 inches, 1.3 lbs. Tynamo ... 0.08 inches, 0.7 lbs. Chingling ... 0.8 inches, 1.3 lbs. Diglett ... 0.8 inches 1.8 lbs. Foongus ...0.8 inches, 2.2 lbs. Budew ... 0.8 inches, 2.6 lbs. Natu ... 0.8 inches, 4.4 lbs. Azurill ... 0.8 inches, 4.4 lbs. Shaymin ... 0.8 inches, 4.6 lbs. Burmy ... 0.8 inches, 7.5 lbs. Pikachu ... 1.4 inches, 13.2 lbs. Your Free Pokemon Black And White Coloring Pages of Galvantula 596 - Ferroseed 597 - and Ferrothorn 598. Coloring Pages Pokemon Black And White You Can Print Out Of Klink 599 - Klang 600 and Klinklang 601. Pokemon Black And White Coloring Pictures To Print For Tynamo 602 - Eelektrik 603 and Eelektross 604. Pokemon Black And White Printable Coloring Pages of Your Elgyem 605 - Beheeyem 606 - Litwick 607 and Lampent 608. Kids Coloring Of Pokemon Black White of Chandelure 609 - Axew 610 - Fraxure 611 and Haxorus 612. Coloring Sheets Pokemom White and Black For The Cubchoo 613 - Beartic 614 - Cryogonal 615 and Shelmet 616. Pokemon Black And White Printables of Your Accelgor 617 - Stunfisk 618 - Mienfoo 619 and Mienshao 620.